Apple is reportedly planning to pull Fitbit's fitness trackers from its fleet of retail stores. Citing unnamed sources, Re/code reported that could begin pulling the devices soon. It's impossible to know which came first: Fitbit's decision to blow off HealthKit came first or Apple's decision to remove Fitbit products from its Apple Stores. 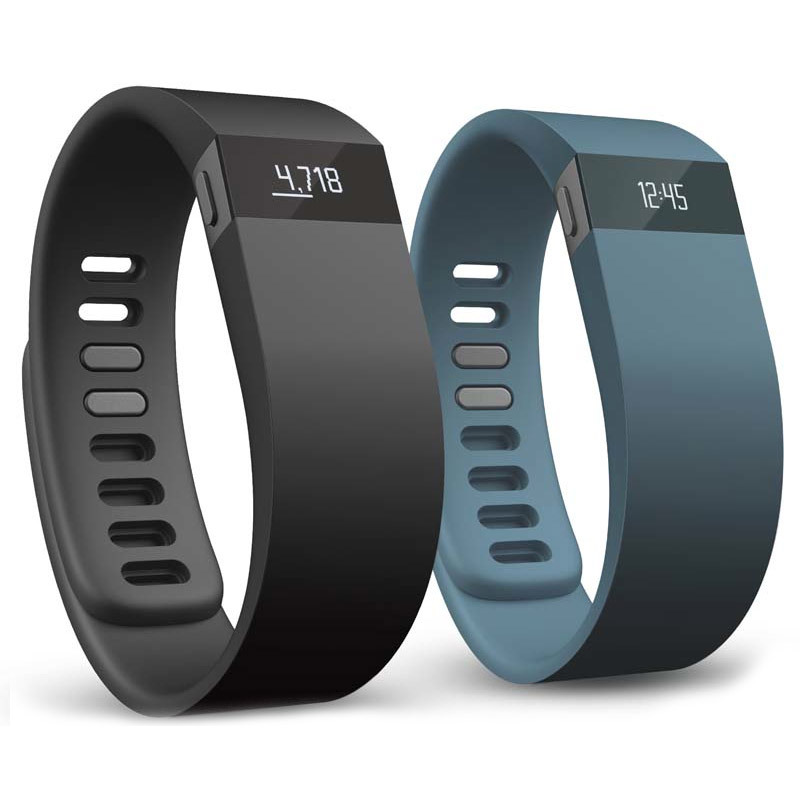 We've been trying to get clarity from Fitbit on the issue, but the company hasn't responded.